Arms wasn’t the only farmer feeling the love. When the state legalized cannabis four years ago, many county and city officials across north-central Washington embraced the new industry. The result was a gold rush of prospective cannabis farmers eager to tap the region’s ideal growing conditions. By early 2015, Chelan, Douglas, and Okanogan counties collectively boasted almost 100 grow operations responsible for more than a quarter of the state’s total recreational crop. With dozens of additional farming operations awaiting local approval, the future looked bright for a region some were already calling the “Napa Valley of outdoor grows”. This isn’t the end of legal cannabis in rural Washington. Even now, regulators and growers are scrambling to develop a compromise that keeps legal weed out of court, and even some local officials admit that cannabis is being unfairly singled out. But the moratoriums have raised questions about the region’s ability to fully exploit its natural advantages and, one day perhaps, become a robust supplier for a national market. In the meantime, the case of cold feet sweeping through these rural counties has sent a chill through the ranks of growers, some of whom fear this could be the start of an anti-cannabis backlash in rural America. 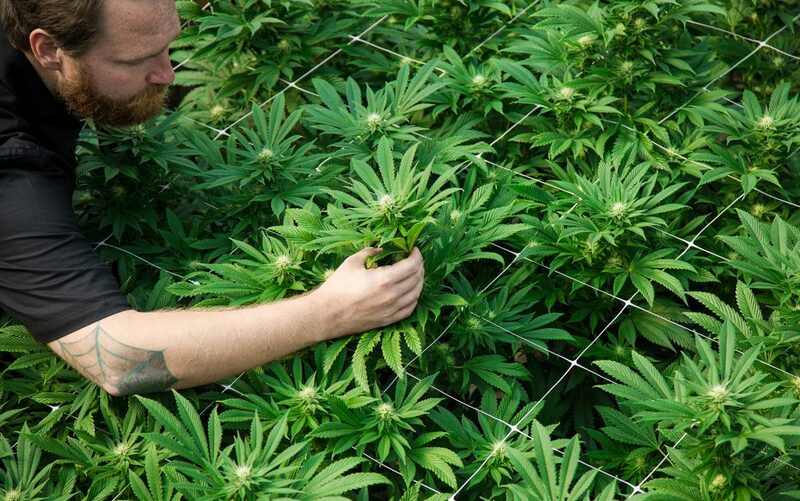 In Pueblo County, Colorado, cannabis growing is booming and farmers are prospering–but local prohibitionists have put an initiative on the November ballot that would kick the entire industry out of the county. What remains unclear, says Timothy McCormack, a Seattle attorney who co-owns Antoine Creek Farms, one of Okanogan County’s biggest producers, is how politicians here and in other rural districts will react to that pushback. Welcome to marijuana’s rural conundrum. Although the lion’s share of recreational cannabis is consumed in urban areas, more and more of that weed is being produced outside the city limits—often way outside. That’s not surprising. The legal market is merely discovering what the black market has known for decades: Sun-grown cannabis, in greenhouses or outdoors, can be produced far cheaper than energy-intensive indoor marijuana. By some estimates, outdoor farms operate up to 20 to 30 percent cheaper than indoor grows. That cost advantage is one reason that nationally, the share of the legal crop coming from outdoor grows alone has doubled from five percent in 2015 to at least ten percent this year, says Nic Easley, CEO of Denver-based 3C Consulting. In Washington state, closer to 15 percent of all cannabis is grown outside. 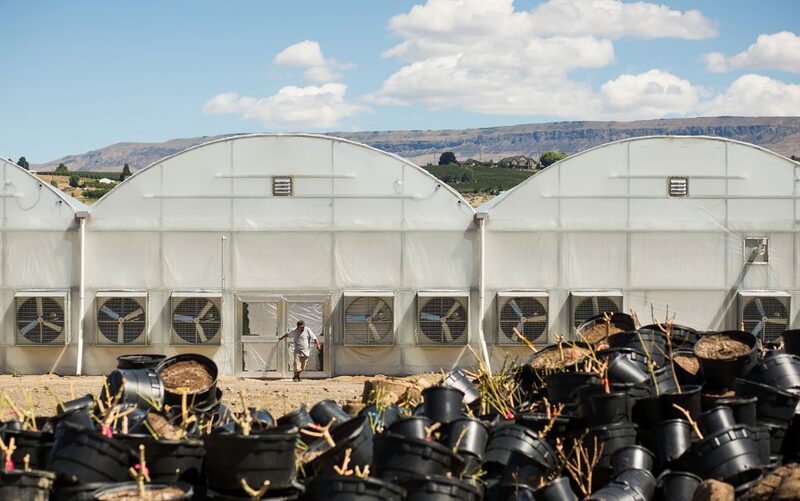 Greenhouse farming is booming in Oregon, where more than 20 percent of the state’s crop comes out of the sheltered grows. 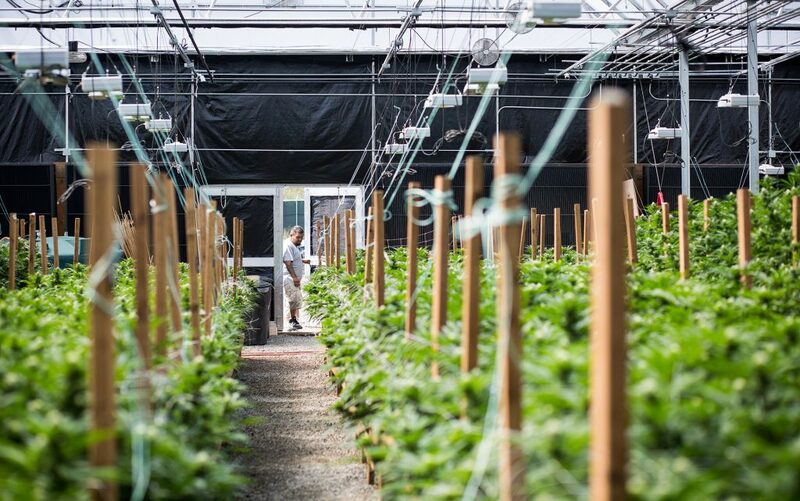 And the outdoor/greenhouse share of the market will only keep rising, growers say, as consumers demand more “natural” product and an increasingly competitive, price-sensitive retail market pushes producers and processors toward lowest-cost methods. Urbanites don't mind retail shops, but small-town America finds itself increasingly uncomfortable with cannabis farming. Therein lies the rub. 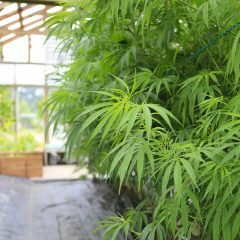 As cannabis farmers gravitate to the hinterlands, their success is being greeted with a decidedly mixed response from the locals. In Washington, Colorado, and Oregon, dozens of rural cities and counties have banned growing and selling in an effort to stop legalization at their boundaries. Today the legal geography of those states looks a lot like the booze maps of the post-Prohibition era, when one county was wet and the next one dry. More to the point, many of the rural communities that initially embraced legalization—typically with the hope of generating tax revenue—are coming under pressure to walk back that welcome wagon as locals see how marijuana farming actually looks—and smells. “We’re seeing that happen everywhere,” says Easley. 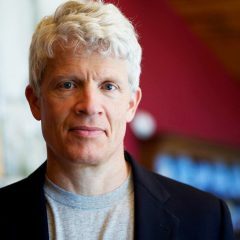 In some markets, like Colorado, he says, towns that “were going to allow everything are now going to allow only medical cultivation, and are banning all rec sales and all rec cultivation.” A similar pattern of rural approach-avoidance has emerged in Oregon, where a recently legalized recreational market is still in its first year, and in California, where voters are expected to legalize recreational cannabis in November. This rural backlash isn’t just a Western thing. As other states consider legalizing recreational marijuana—among them Arizona, Nevada, Maine, and Massachusetts—and as demand rises for outdoor and greenhouse cannabis, the rural friction we’re seeing out West might well become the norm. Urban dwellers may be comfortable with retail shops popping up around town, but small-town America finds itself increasingly uncomfortable with the production side of the industry. You don’t have to spend too much time in Wenatchee and its neighboring Columbia River towns to understand the source of the cannabis backlash. These are agricultural communities. Wenatchee is the self-proclaimed “Apple Capital of the World.” Politics here traditionally tilt conservative, but conservative isn’t synonymous with “anti-cannabis.” Pro-business libertarians tend to embrace legalization as an expression of individual freedom. Other conservatives see it as a source of jobs and taxes for struggling towns. But the region is also known for its social conservatism, particularly among older residents and farmers. They regarded marijuana legalization as a risky enterprise foisted upon rural eastern Washington by urban liberals west of the Cascade Mountains. Initiative 502, which legalized recreational marijuana, passed by an overwhelming 63.5 percent in Seattle-King County. But it barely squeaked by in Chelan County (51.8 percent) and Okanogan County (51.4 percent) and was narrowly rejected, by 51.1 percent, in Douglas County. There’s more to it than just warring ideologies. Rural governments are small. They have modest budgets and overworked staffs. A big city like Seattle can pull in experts from half a dozen departments to deal with recreational marijuana. A rural municipality, by contrast, might have a single employee charged with regulating a crop that was, until recently, criminalized. “Keep in mind that no one had a line for marijuana [in their zoning code]”, says Perry Houston, head planner in Okanogan County. When it came to legalization, many rural counties and cities were more or less winging it. That made mistakes all but inevitable. Two years ago the county’s prompt action earned plaudits from officials around the state. At the annual meeting of the state association of counties, Douglas County was held up “as an example of how you can treat marijuana now that it is legal,” recalls County Commissioner Dale Snyder. But the new zoning touched off a land rush by prospective cannabis farmers. During the first few weeks of legalization, Okanogan County averaged six permit applications for farm buildings every day. Nor could many small towns prepare for the clash between new state cannabis laws and existing local regulations. Some of the conflicts have been comical. 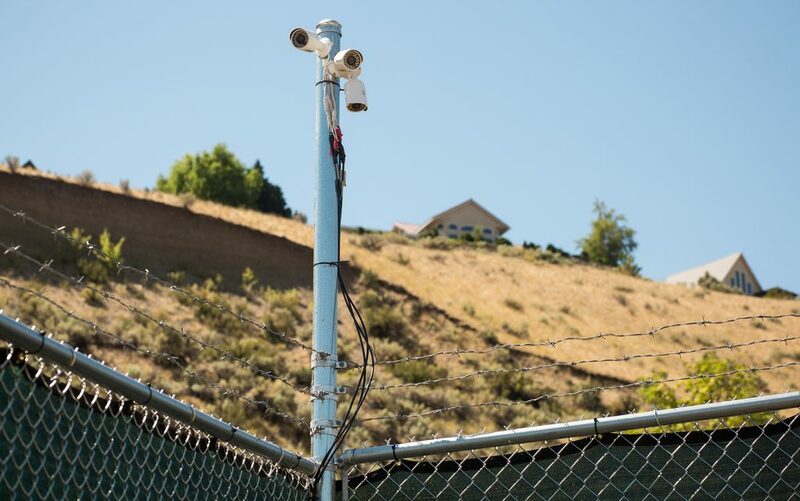 Washington state requires eight-foot tall fences around cannabis farms. That’s fine—but many counties prohibit fences taller than six feet. Certainly, gaffes like these could have been avoided. 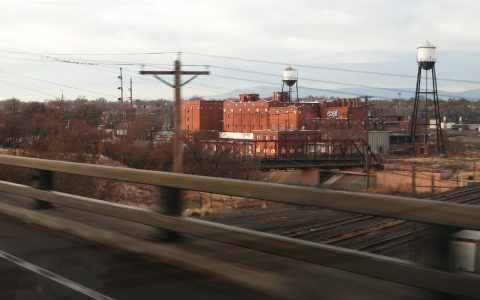 Small towns and counties in Washington, for example, would have benefited by studying the experiences of their counterparts in Colorado, where medical cannabis farms had been legalized and state-regulated for years. “Somebody should have gotten on a plane and flown to Colorado and done some research,” says Douglas County’s Kulass. He strongly suggests a similar sort of research trip for small-town officials in other states considering legalization. To be sure, there have been bureaucratic missteps. But growers themselves aren’t entirely blameless. Legalization has brought professionalization to cannabis farming, but the rollout has also included producers who cut corners. 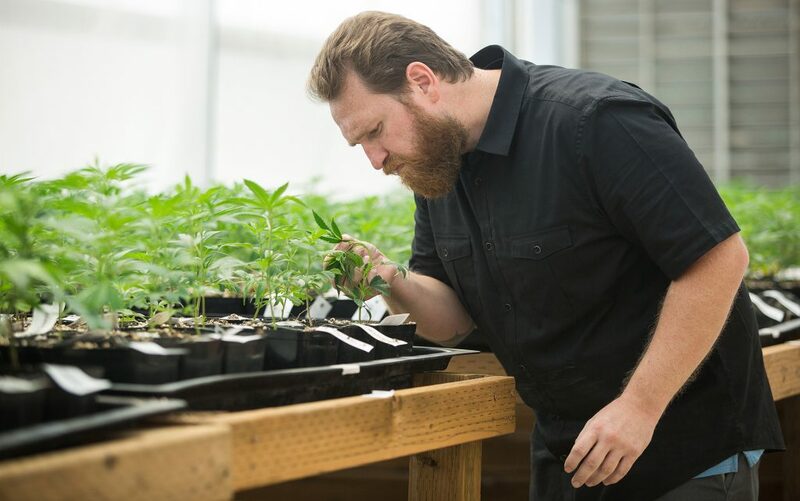 In the months before Washington’s recreational market opened, according to local law enforcement, a number of prospective producers got a head start on supply by planting unusually large “personal” crops under their medical marijuana licenses. Others have tried to run extraction operations using sub-standard equipment, which in several cases led to fires—and more bad feelings among locals. Is there any way out of the conflict? Possibly. There are signs that farmers are finding ways to work with their neighbors and local officials to quell the rural backlash. 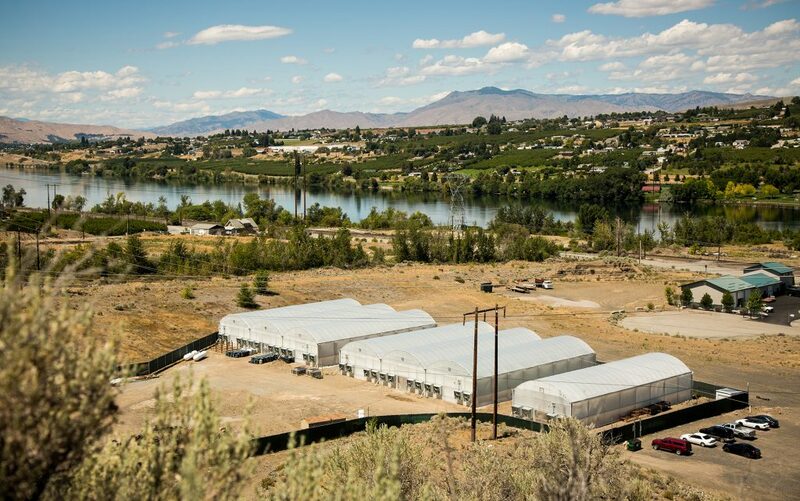 After Chelan County growers threatened litigation over the ban on new producers, for example, the county assembled a working group of residents, growers, and other stakeholders to explore possible compromises. 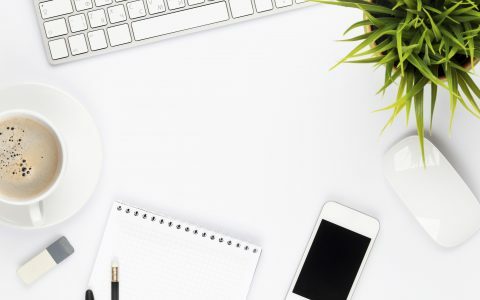 In July, the group proposed several regulations to help manage issues such as odor, which participants are cautiously optimistic can be implemented by year’s end. Even before the working group has issued its findings, individual farmers had been working with unhappy residents to come up with solutions that don’t involve legal briefs and with billable hours. Farmer Roy Arms has met with neighbors to address their concerns. When one neighbor complained about the greenhouse lights at night, Arms agreed to put on blackout covers earlier in the evening. Arms has also asked neighbors to give him time to see if he can come up with a solution to the odor problem. In the long run, cannabis’s rural problem is probably best understood less as a terminal disease than an awkward adolescence—one that may ultimately be resolved by the passage of time and the good will of farmers and their neighbors. Certainly, local governments are going to become more sophisticated about regulating the industry and preparing for potential negative impacts. 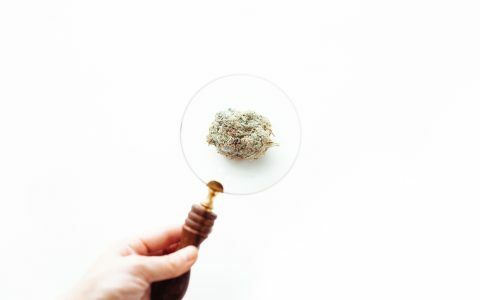 At the state level, meanwhile, legislators in Washington, Colorado, Oregon, and Alaska are tweaking recreational and medical cannabis laws to make life easier for local jurisdictions—improvements that other states considering legalization will likely incorporate from the start. Rural communities themselves are likely to grow into a greater degree of acceptance. Small-town America has always been suspicious of new arrivals – as, for example, when out-of-town developers propose new subdivisions or resorts. With the marijuana debate, says Okanogan’s Houston, “you’re hearing the exact same discussion — ‘Outside money is coming in and goring the local fabric of our culture.’” In time, those suspicions often fade, especially when the changes come with economic benefits. Even the skunkish smell might eventually come to be seen as a sign of a vital industry, much like the aroma of the manure farmers now spray on orchards and fields. This isn’t to suggest a rural future of total cannabis tolerance. Just as many residents in central Washington will never embrace legal cannabis or its side effects, rural America as a whole will remain divided over the issue. Some towns and counties may never relent. Decades from now, America’s cannabis map will still be a patchwork of “yes” and “no” states, counties, and cities. But in places where legal cannabis production has a toehold today, however tenuous, economic trends may ultimately overcome social resistance. And those economic trends are powerful. It’s already clear that that sun-grown cannabis will claim an ever-greater share of the market. Consumer interest in “natural” product, raised with fewer chemicals and a smaller-carbon footprint, will drive demand for the outdoor crop. Rural growers also stand to benefit from an evolving retail product mix, particularly the growing popularity of dabs, oils, and other concentrates. Because these products require large volumes of bulk cannabis, demand will rise for the lowest-cost raw material—and the large-scale outdoor and greenhouse operations that can supply it. Good article. Thanks for the insight on central/eastern Washington growing pains. So many hurdles one would never consider until they appear. Weed may have a long road ahead but I am proud our country is starting down that road. I was born and raised in Okanogan county but live near Seattle. When I buy, I always look for the brands that have been grown back home. I find it ironic and rather cool that on a plot of dirt that I used to catch scorpions and rattlesnakes on is now growing cannabis – legally! But that said, I also know the social climate of the area and to say that it’s conservative is a vast understatement. This is Trump territory. In fact, some folks here feel Trump isn’t conservative enough. I grew up with these people. Most of these councilmen are second and third generation orchardists and ranchers so they know the value of an acre of dirt, cannabis is just another column on a spreadsheet. But when the uninformed and ignorant bystanders are given more influence than experienced growers we have ample opportunity for anti-cannabis BS (ie: reefer madness) to creep into the conversation. I’m sure the growers and producers walk on egg shells when dealing with these folks. It’s like trying to get a bunch of pre-schoolers to eat broccoli. You can tell then its good for them and it tastes pretty good but if Kenny down the street says it’ll make you go blind, they’ll believe Kenny. Your assessment is excellent. Your understanding of human nature is spot on. Try using different browsers if one doesn’t display correctly. I am part of a company that owns 3 rec stores in NCW and we use 80% or more regional flower. Come into any of The Happy Crop Shoppes in Central Washington to sign a “save growing in Chelan and Douglas County” petition. If the dispensaries are accepted in urban areas why not the most high tech growing and vertical farming in the urban areas as the future of farming to supply the needs of growing food supples is most efficient. The canabis industry could be the leader in this – no conflicts to rural America trump land. I hope that the growers and their neighbor’s can sit down and come to some compromise. Their is a huge potential benefit to all concerned-I hope they don’t screw this up. We thank you for the investigation and article. I live in Oregon and always wondering “what THEY are trying to do next?”. Seems as tho they are going to work it out…..and due to once again the almighty $$$$. All is well as along as THEY leave us alone to have our individual rights and live in PEACE. I worked 30 yrs govn, just moved to a very small town and trying to enjoy the last few years left in peace and relaxation! This is a lot of conservative hot air blowing around egos. Washington and Oregon both depend on the timber industry for a significant part of their economy. There is NOTHING that smells worse than a pulp mill. The stench is noticeable for at least a 5 mile circumference of the paper mill. And any dairy of moderate size produces vast amounts of pungent methane gas from decomposing mountains of cow feces, sold as fertilizer. Same with hogs. And cow and pig manure are highly polluting to ground water…not so with the smell of growing “skunk” types of cannabis. The smell can be bred out of cannabis at some cost to other terpenes but science can do that, as it has been done already. It can also be scrubbed from the green houses before being exhaled into the atmosphere. People hate change but they love the almighty dollar. In the long run they will plant cannabis and deprive us of all the food crops we need for ourselves and our animals. Then the price of vegetables will sky rocket along with alfalfa, corn, wheat and anything else until a balance is achieved and things settle into a normality. It would be advisable for those who have a “moral” complaint with cannabis to grow hemp, a crop that has multiple uses from nutrition to ropes and has no smell and is not of any medicinal or recreational use. 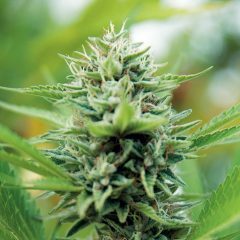 Leave the cannabis to the experts…the home growers now expanding into commercial production. “local officials admit that cannabis is being unfairly singled out”. No doubt about that. As previously noted, farming in general is a messy business. Smells, dust, tractors rolling down two lane highways blocking traffic…But I believe a major roadblock is old time farmers have marginally profited from their crops, yet they see cannabis as a billion dollar crop, where newcomers are getting rich. Jealousy? They may not realize how much–at least in Washington–taxes are eating up the bottom line. I doubt if many single site grow operations will have their owners buying luxury sedans anytime soon.